Tom Cluster (b. 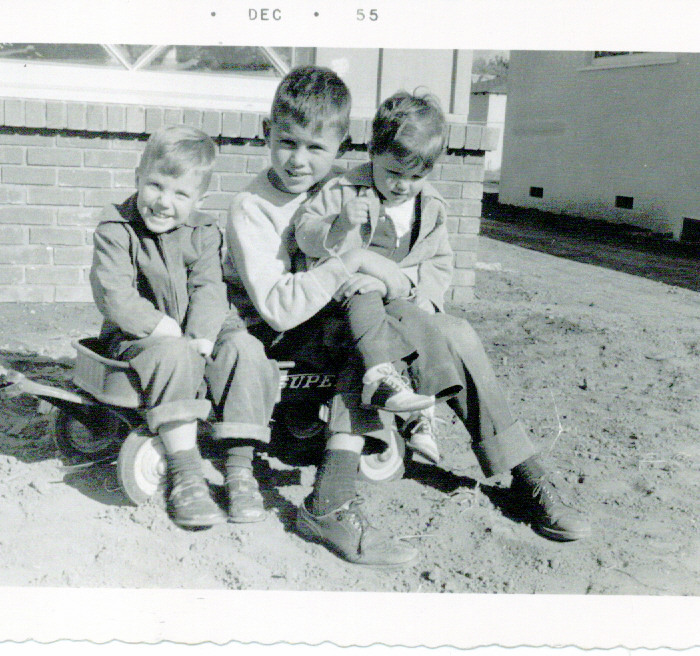 1947) lived at 6944 Columbus with his sister and brother and parents from 1955-1962. The family then moved to Pacific Palisades. 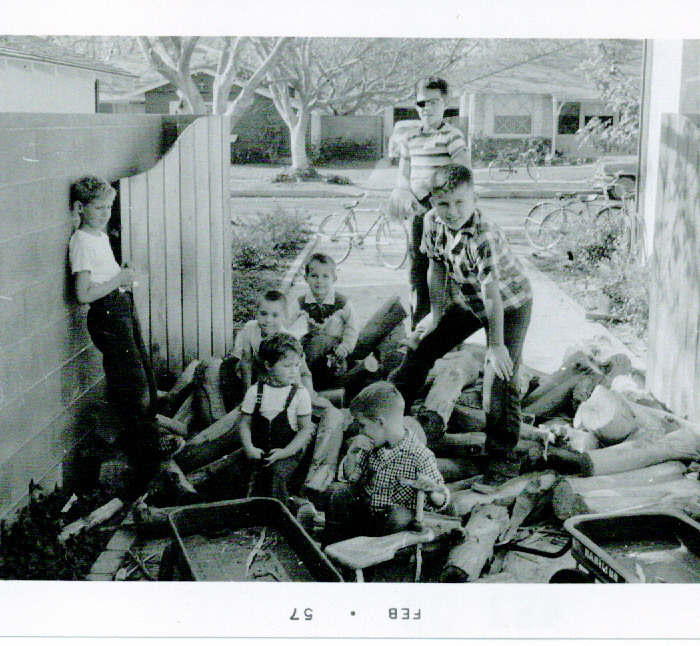 He now lives in Northern California and has been sending me his recollections of life in Van Nuys in the 1950s. 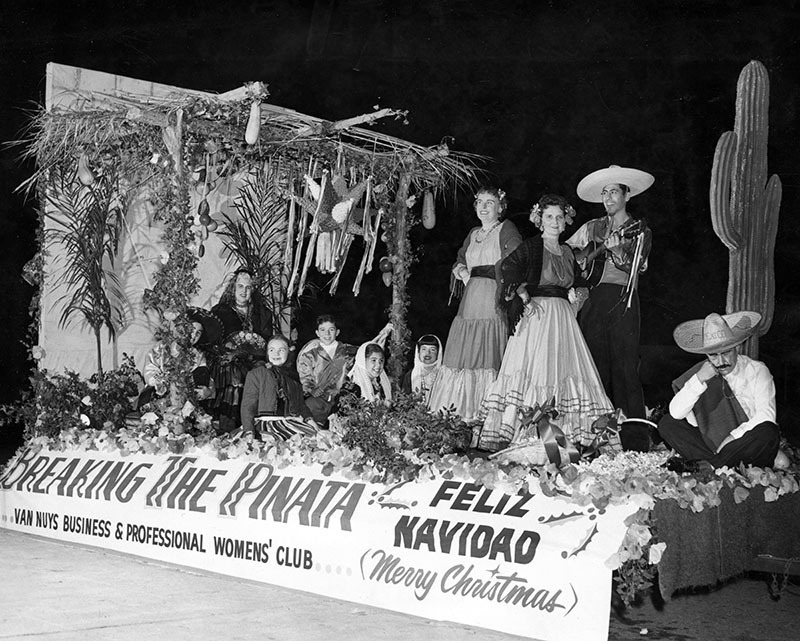 “Everyone talks about the Bethlehem Star Parade on Van Nuys Blvd., and we’d go to see it also. 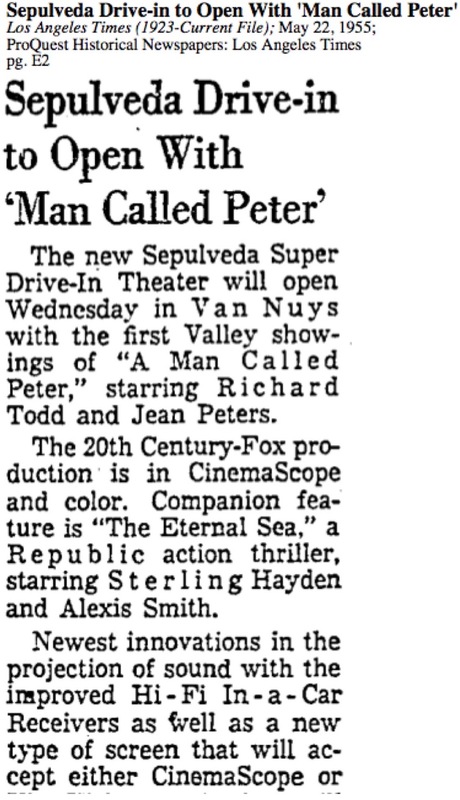 It was a Big Deal in Van Nuys. You write about Kester a lot, and thinking of Kester reminds me of my grandmother who worked at the MGM cartoon department in the 30’s and early 40’s. 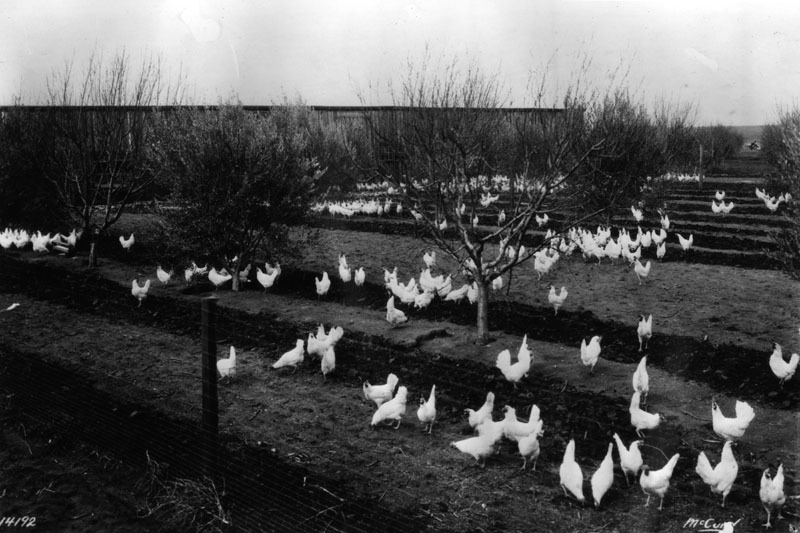 One of the cartoonists had a chicken ranch on Kester somewhere down near the LA River. I know this because I have a letter he wrote to my grandmother. I had mentioned that the Valley was Lily White – what I meant was that there were (few) Blacks or Asians (apologies to the Jue Joe Clan). There were, of course, Hispanics. 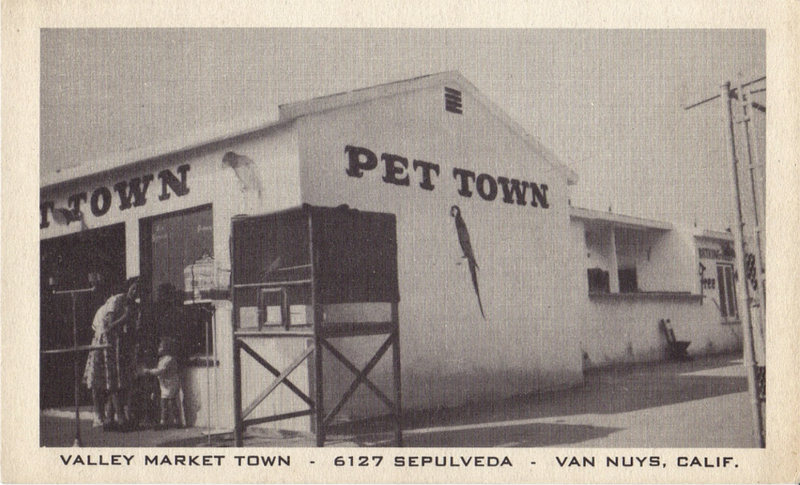 I remember riding my bicycle to a Mexican grocery just below Kester (on the east side, in other words) near Van Nuys High School. They had big pickles that I liked. 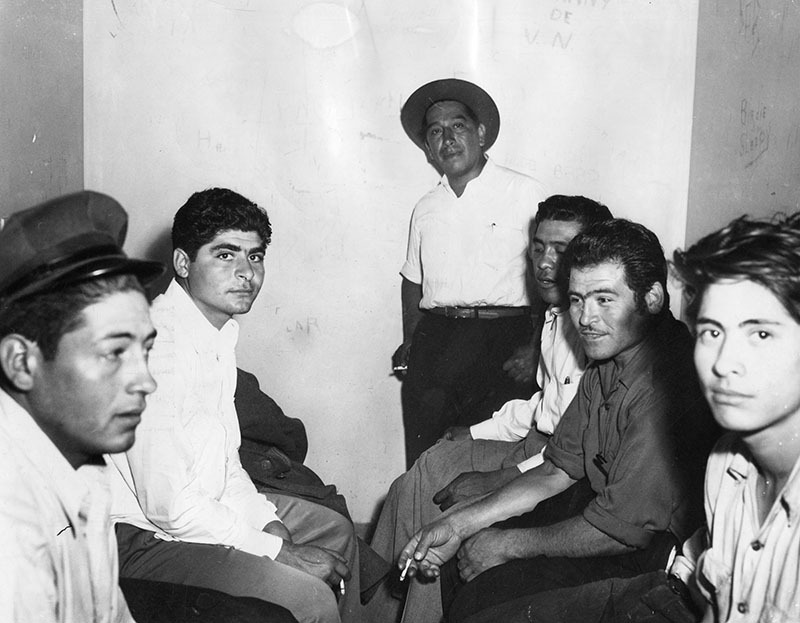 I also remember that in my one semester at Van Nuys High (September 1961) a fight broke out in the quad between the Hispanics and the Whites. I’m not sure what words we used to describe these groups. We might have said “Mexicans”. 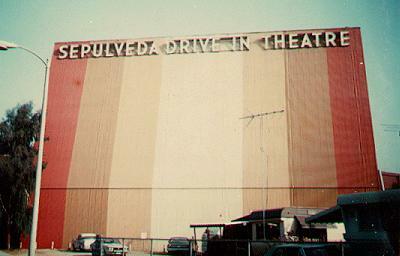 Note: Constructed in 1955, at a cost of $3,000,000, the Valley Town Market and the Sepulveda Drive-In Theater were located near Erwin and Sepulveda in Van Nuys, CA. The market featured some amusement park rides, animals and outdoor informal “fast” food. The entire complex was demolished in 1992, and was replaced by Wickes Furniture, which was then torn down. And is today the site of LA Fitness and the Orange Line Busway parking lot. Random mass murder was still a novelty in 1968. 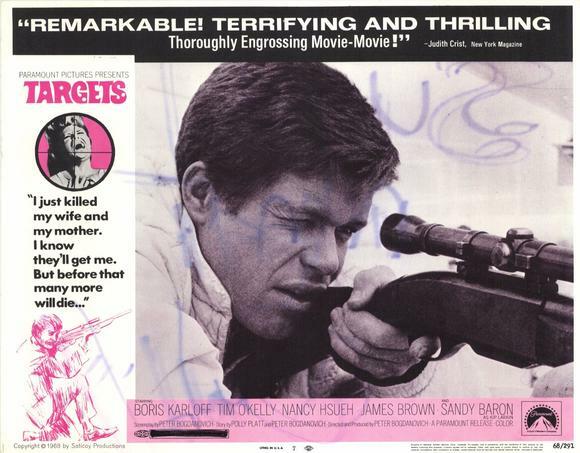 In that year, Peter Bogdanovich directed “Targets” about an assassin here in Van Nuys. 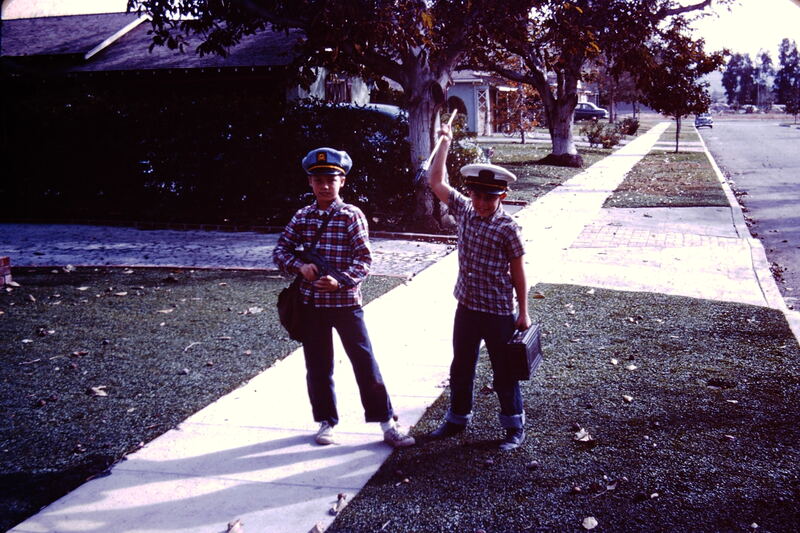 First picture – two kids on the sidewalk – one is my brother. 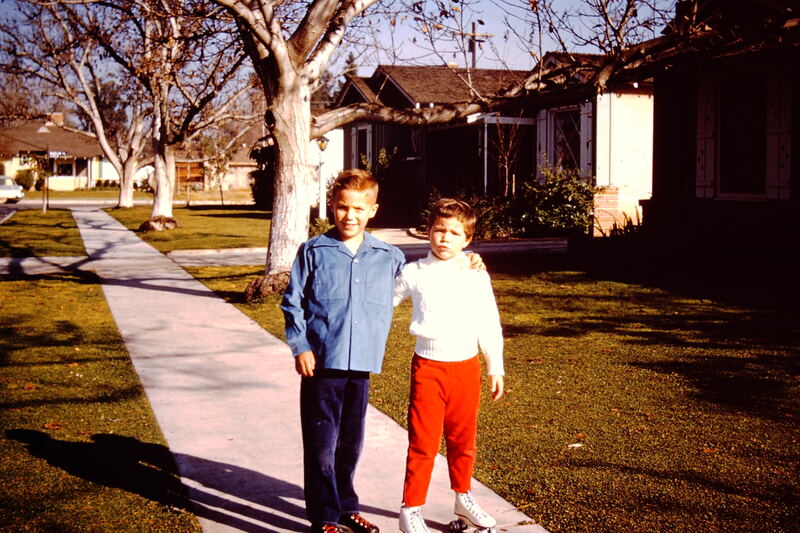 This was taken in front of the bank manager’s house – the Cerf residence is just behind the closest walnut tree. This is the fall of 1961. We’re looking south down Columbus, toward the hospital’s land in the distance. Notice how the walnut trees stop after the Cerf’s house, and notice also how you don’t really see any buildings at the hospital, compared to now, where there’s a virtual wall at the edge of their property on Basset because of their expansion. Second picture – My sister on a trampoline, Christmas, 1959. 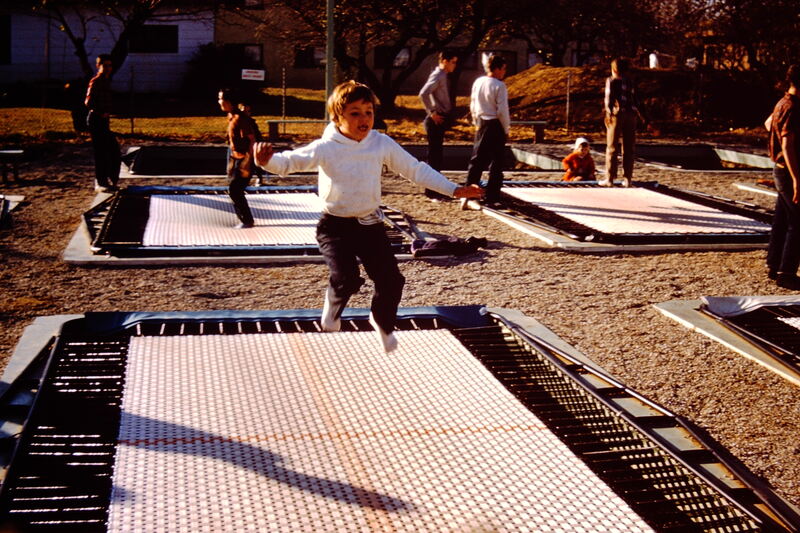 There was a craze then for trampoline centers where kids could break their necks, so eventually they faded away. This particular center was on the west side of Kester, just north of Vanowen. 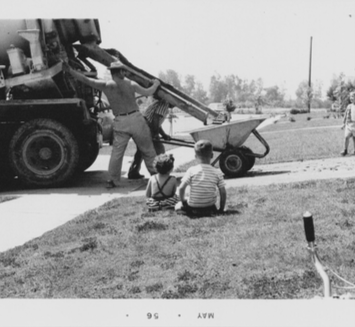 Third picture – 1958 – My brother and sister, with Marlin Place in the background. You’ll see that our windows still have the fake shutters. We pulled them off when we got the house painted and never put them back – I’m not sure why. You can see Mr. Guyer’s house in the background, on Marlin Place. I looked it up and Zillow tells me it was built in 1955. 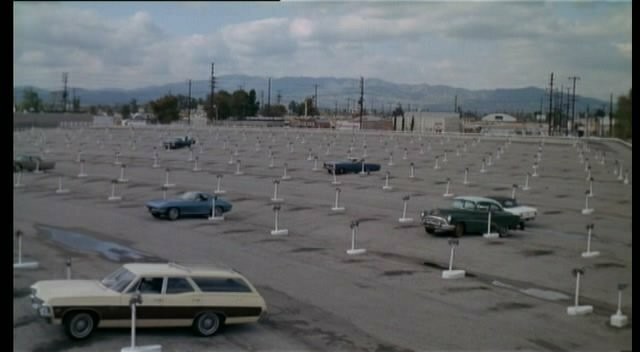 I remember seeing this scene from Targets on cable a couple years ago, and never recognized the 405, which I drive down every day. That’s how much it has changed. Thank you Tom for all the wonderful memories and pictures. I so remember many of the places that you mentioned and shared pictures of. 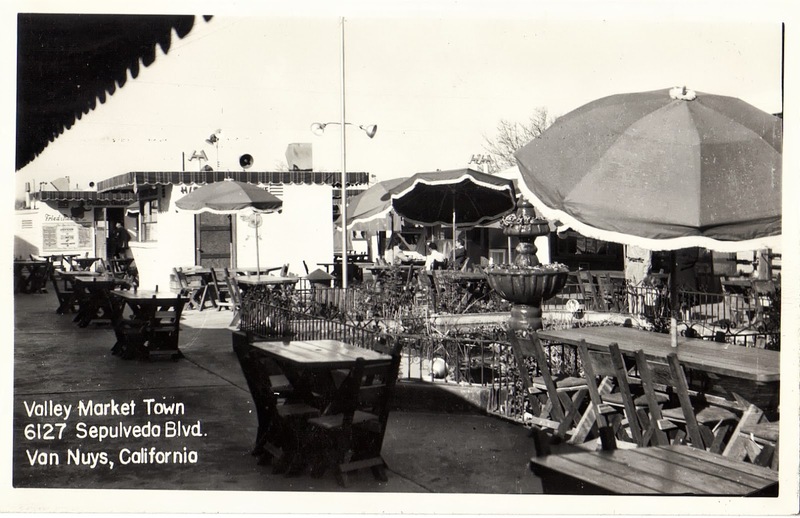 My parents bought a home on Cohasset between Woodley and Valjean, in 1939. 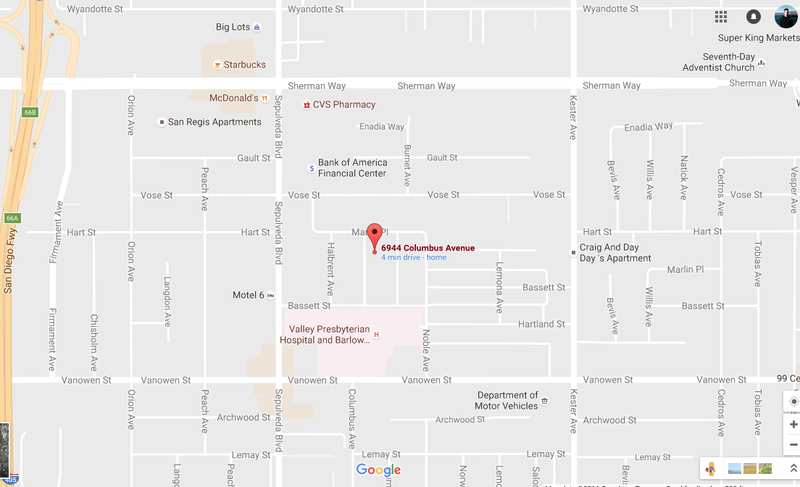 I was born at Valley Hospital In Van Nuys in l945. I grew up there until I married in 1963. I remember how much fun it was to go see the Bethlehem Star Parade, such a wonderful family and community activity. 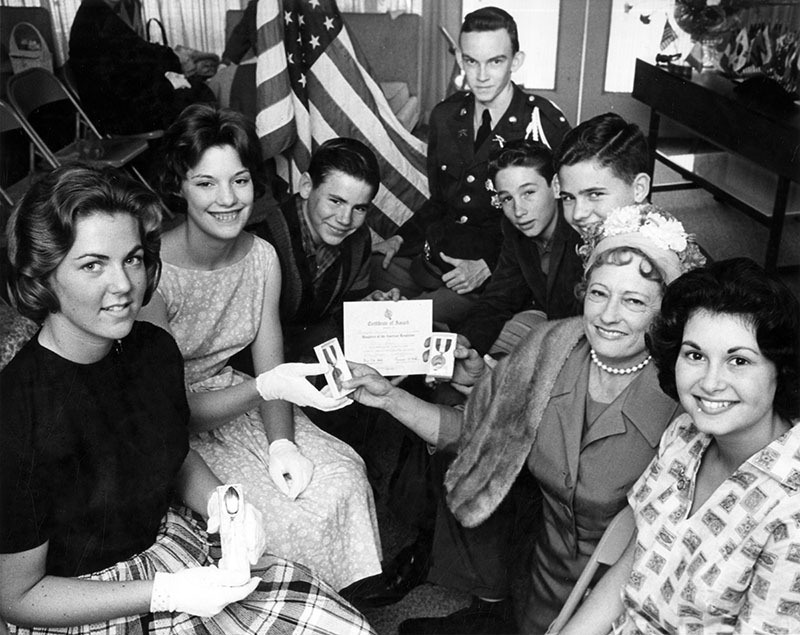 My parents were active in the community and part of the grange in Van Nuys. I remember going to Chrystal Plunge and swimming with my family. 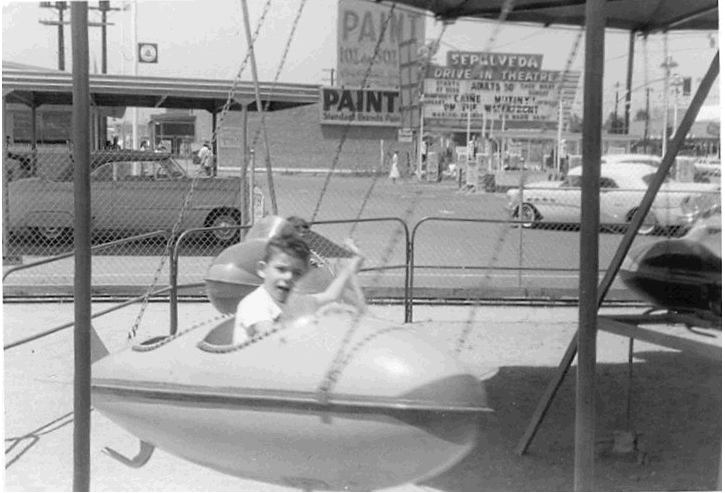 My dad was in the movie business which many were who lived in the valley at that time.One of my favorite activities as a teen was to go to the trampolines on Kester. 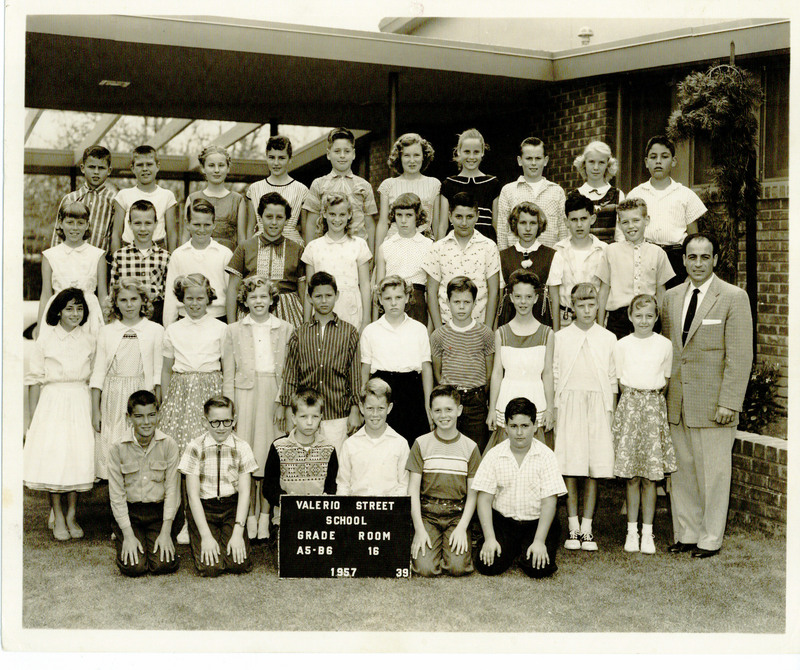 I went to Birmingham High School, my children and my late husband went to Van Nuys High School. 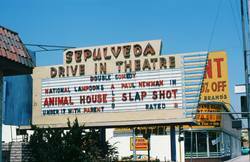 After we were married we moved near the Sepulveda Drive in. I lived there for 39 years until I moved.